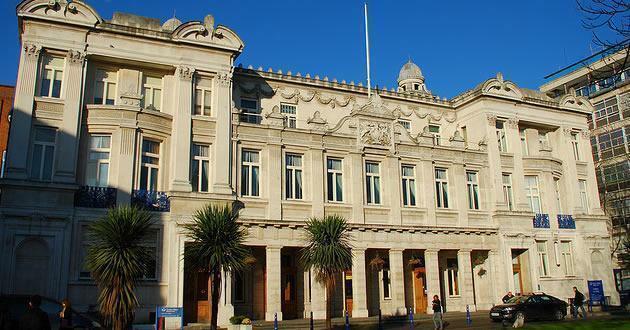 Queen Mary, University of London is one of London and the UKs leading research-focused higher education institutions. Amongst the largest of the colleges of the University of London, Queen Marys 3,000 staff deliver world class degree programmes and research across a wide range of subjects in Humanities, Social Sciences and Laws, in Medicine and Dentistry and in Science and Engineering. Queen Mary was ranked 13th in the UK in the latest Research Assessment Exercise (RAE) according to the Times Higher Education. The Guardian places Queen Mary even higher, 11th in the UK. Their staff members have been honoured by election to Fellowships of the Royal Society, the British Academy, the Royal Academy of Medical Science and the Royal Academy of Engineering. Amongst University of London multi-faculty colleges, Queen Mary was ranked fourth, 10 places ahead of Kings College London, which was ranked 22nd in the country. The biggest star among the research-intensive institutions was Queen Mary, University of London, which went from 48th in 2001 to 13th in the 2008 Times Higher Education table, up 35 places. Times Higher Education With a budget of GBP260 million per annum and a yearly economic impact on the UK economy of some GBP600 million, Queen Mary offers a strong and diverse environment to its 15,000 students.